I hope you had a wonderful weekend! 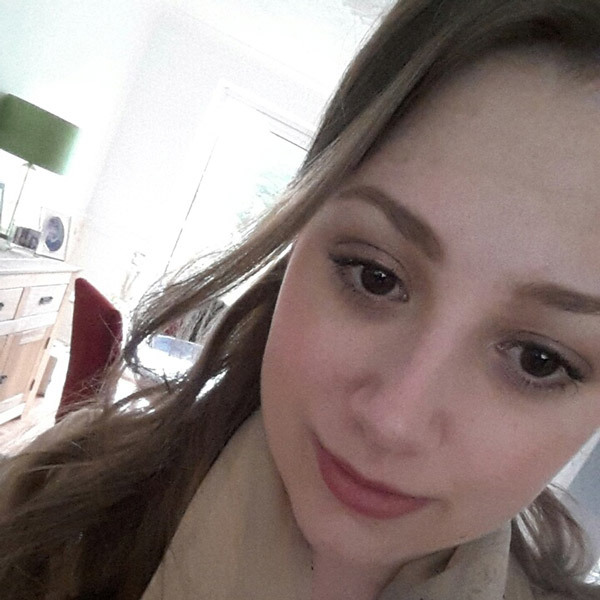 I was kindly nominated for the Sunshine Blogger Award last week by the lovely Melissa from the blog What She Loves (read her blog here). 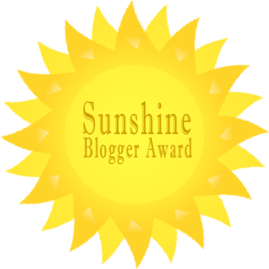 4) List the rules and display the Sunshine Blogger Award logo in your post and/or in your blog. 1) If you could wake up anywhere in the world tomorrow where would you choose? 2) What is your all time favourite film? 3) Why did you start blogging and when? 4) If you could only wear one make up product for the rest of your life what would it be? 5) What is the best book you’ve read? 6) What has been your favourite holiday/vacation? 8) Who was your childhood idol? 9) Have you got any New Years resolutions? Yes to become more sustainable, so i've started not paying for plastic carry bags, I've purchased two material bags one from Primark and one from Tesco which a collaboration with Lulu Guinness. But another new year resolution is over come my fears, one i'm doing very soon and will be writing a whole blog post on! Read my full new year resolution post here. 10) What is your blog about? Cruelty free beauty, with a bit of fashion and lifestyle. 11) Do you have any hobbies outside of blogging? I'm actually a boring person but I would definitely say travelling. If you could only visit one more place, where would it be? Got anything excited planed for 2018? Worst beauty product you've tried last year? Name one experience off your bucket list? Thank you again Melissa for nominating me! I can't wait to read my nominees posts!